With the final closure of Britain’s deep coal mines, Chris Wrigley examines the long-standing involvement of women in and around this challenging and dangerous form of work. With the closure in 2015 of Thoresby and Kellingley mines, the last two working deep coal mines in Britain, leaving only open-cast coal mining, many hundreds of years of mining history have come to an end. Coal has been mined in Britain since Roman times, and the earliest deep mines were in the late sixteenth century. For much of this history women were involved in mining, whether as underground workers in some areas or as surface workers. 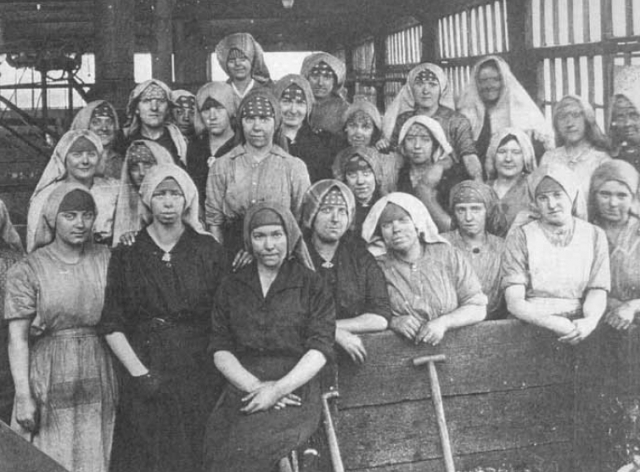 This essay discusses the history of women working in the British coal industry.